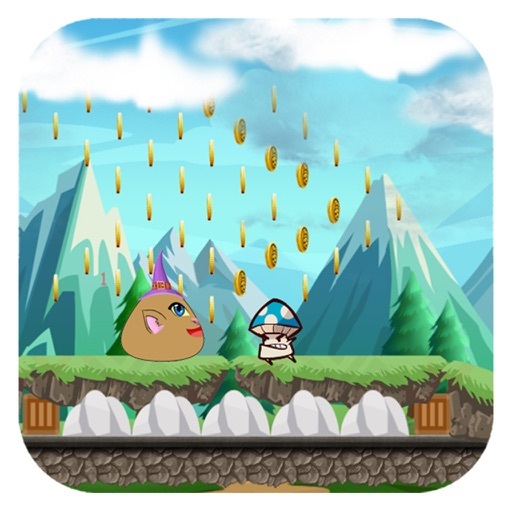 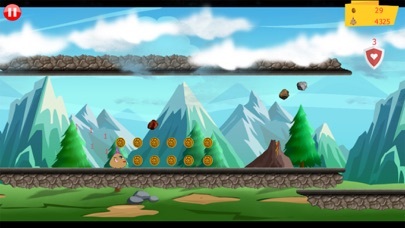 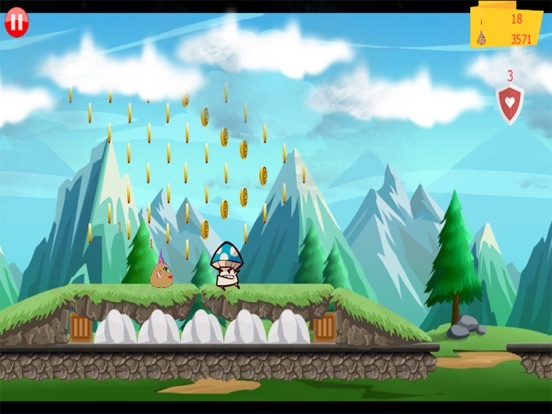 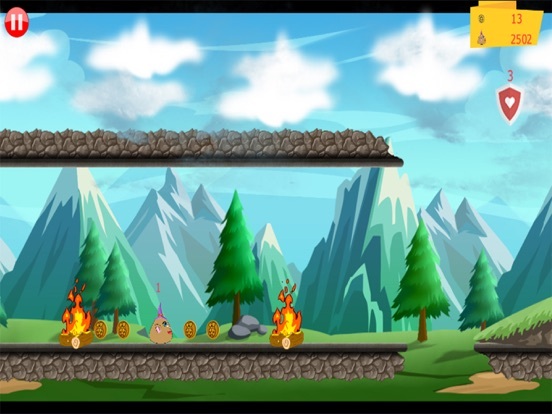 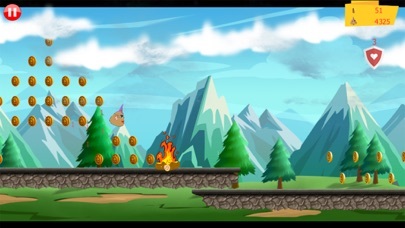 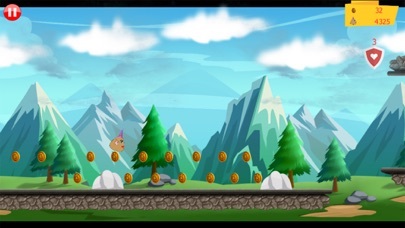 this is an adventure game in the sky where Pou need to dash as much possible to overcome danger of death! 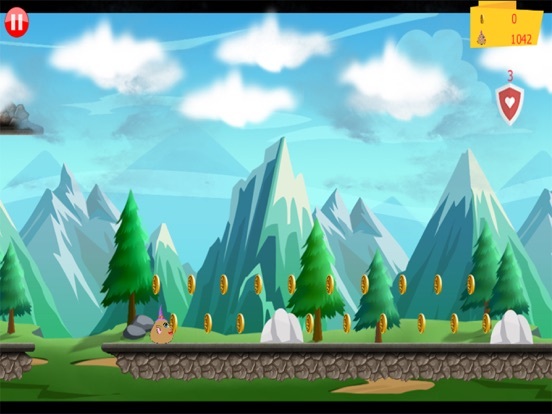 BE THE FIRST TO END THE GAME CHALLENGE IN EXCITING LEVELS !! 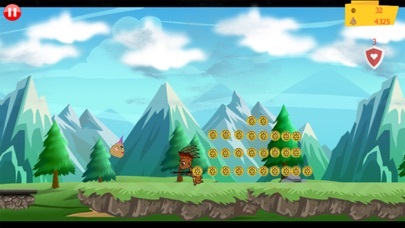 • Varied your characters,no need unlock!